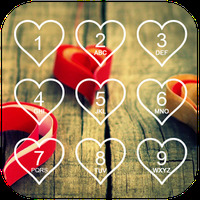 3DPro HD Apex Theme is related to Android Themes, Themes, Games Theme. 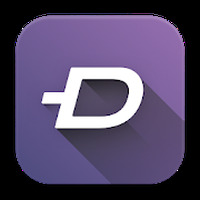 Installation requirements: A minimum of 8.7M of free memory space and Android 4.0 or higher. 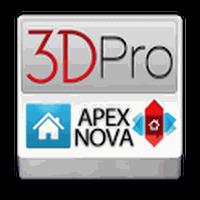 Do you like 3DPro HD Apex Theme?